You’re getting married. Congratulations! You are likely excited and full of joy, but perhaps you’re also starting to become overwhelmed by the sheer amount of tasks ahead of you in order to plan your dream wedding. Sometimes it can be difficult to prioritize the massive to do list you are likely accumulating. Everything seems necessary and important and you want to make sure you give proper attention to each task so that you can ensure a worry-free special day. While there are many important things to do, there are, of course, a few things that must be done prior to any other planning. The first is choosing a date. Having a specific date can help you in the planning process because you’ll be able to give a specific date to all vendors you work with so they can, in turn, give you proper quotes and availability. In addition, if you are deciding between multiple vendors and one or more are not available on your chosen date, it can help you narrow down your list of choices faster. The next important task to do when planning your wedding is to decide on a wedding venue. This is arguably one of the most important aspects of your wedding because it sets the tone for the rest of the day. It will be the background of all photos, it will be one of the largest things you and your guests remember and it will help you figure out how to accommodate all the important friends and family in your life. It’s also important to find a venue that has space for all the things you want including the ceremony, the reception and more. Wedding guests love to attend weddings that take place at one venue because it makes it much easier for them. They don’t have to switch locations, find parking or worry about being on time to multiple parts of the event. In fact, having a wedding take place at one location will make things much easier for you as well. As you can imagine, on such a stressful day, it’s best to eliminate any additional possible sources of stress. Needing to switch locations can easily cause stress for you, especially if anything else like hair or makeup runs behind schedule. Another important decision to make early on in the wedding planning process is your caterer. Catering can be a large part of the wedding budget and it’s good to know how much catering will cost so that you can budget appropriately for other portions of the wedding. Additionally, if you are opting to have an open bar at your wedding, this is another important piece to budget for as you work with a caterer. Most caterers will offer you bar options, but not all do, so you may need to find another company to provide alcohol services. 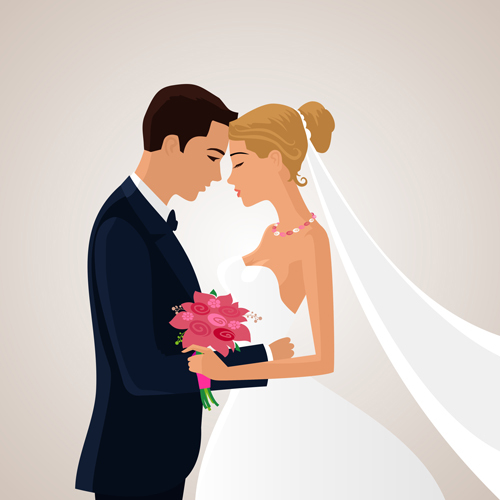 With your date, venue, food and alcohol options decided, you are well on your way to planning the perfect wedding. Plus, checking these large items off your list will help take a bit of stress out of the process and hopefully allow you to enjoy the planning process a little more.